What if you already own a home site and are looking for a builder? 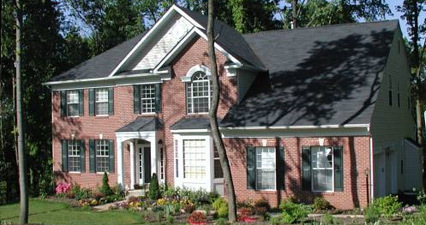 Insignia Homes can build one of our plans or construct your plan on your lot. We can also help with your search for that perfect building lot and provide advice with respect to what house type may be best suited for the topography and associated costs such as utilities, set back requirements and driveway. You may contact us directly with your questions at (410) 775-0688.